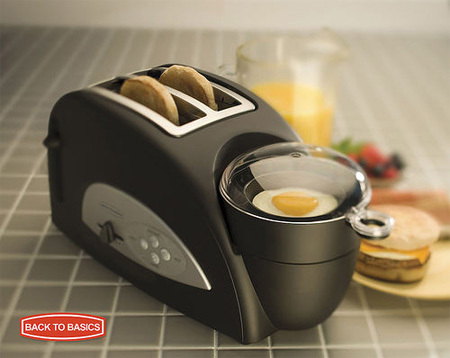 Collection of innovative toasters and unusual toaster designs that will look great in any kitchen. 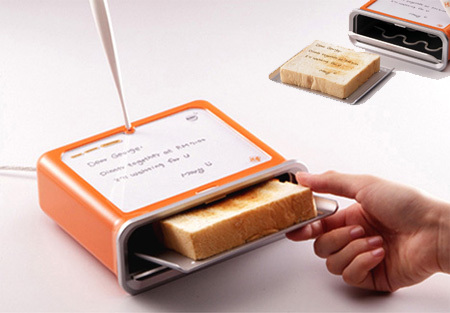 Innovative toaster by Sasha Tseng incorporates a little message board where one can write quick notes that get toasted into the bread. Twin hot plates heat the bread as the motorized unit pulls it through. The lid can be closed when not in use to prevent dust from getting in. 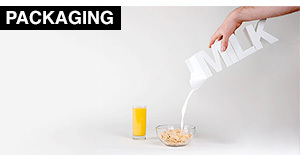 This toast catapult will launch toasted bread straight into your plate. 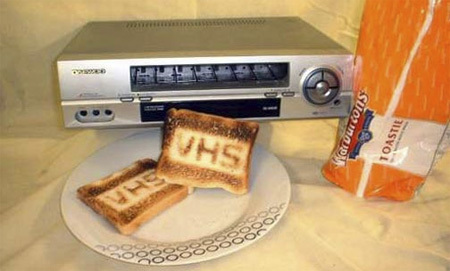 Modified VHS video machine makes toast, and then eject it through the cassette slot. 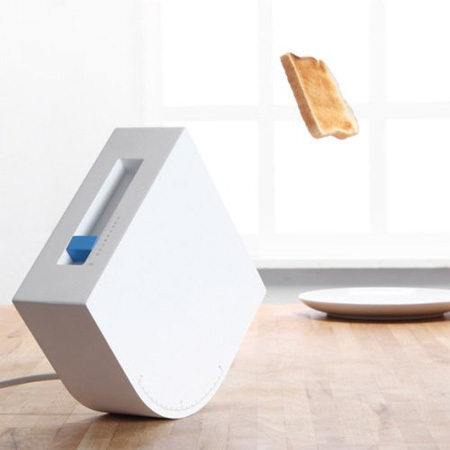 Inspired by a desktop ink-jet printer, sliced bread is stacked and fed into the toaster from the top, it is then toasted and ejected onto the base. 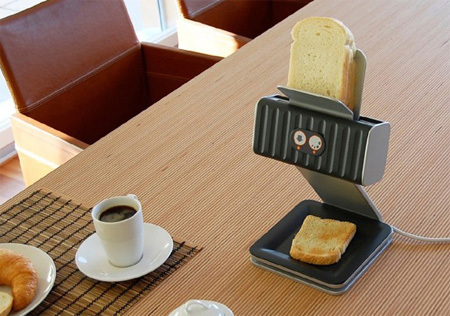 Innovative toaster by Kim Been features cool graphic interface that shows the user how well the bread is toasted. 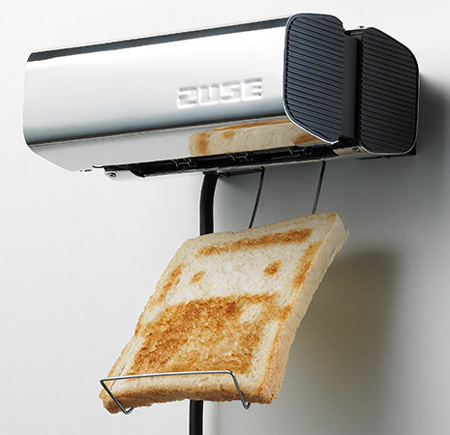 Zuse is a toaster designed to work as a traditional matrix printer. 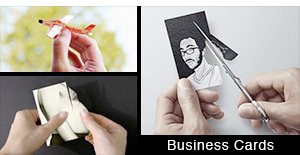 It can burn simple images into the toast. See-through walls are made from double insulated glass that prevent the heat from escaping. 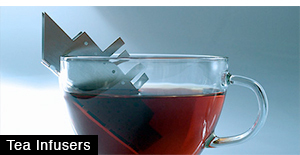 I can’t imagine the trebuchet toaster working properly. 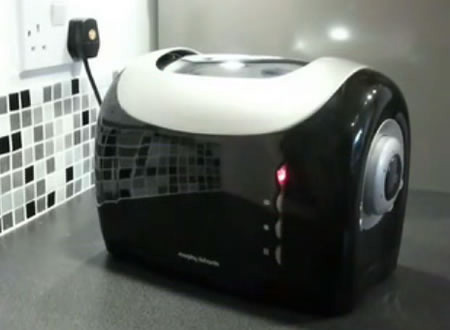 the message toaster looks awesome!!! 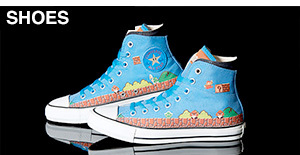 aw man whr can i get any of these?! 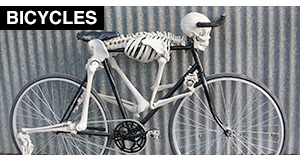 so interesting and innovative. 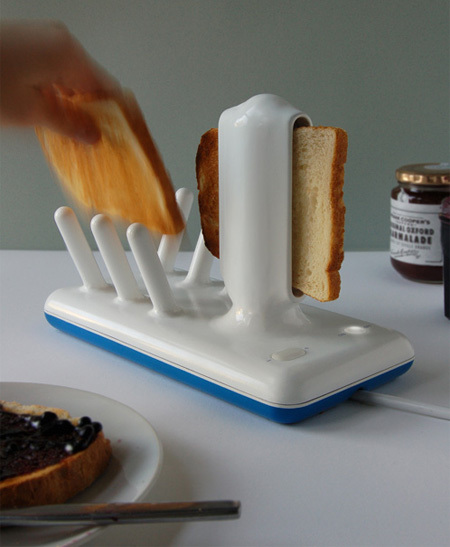 simple and amazing, well put together toast… I mean post. 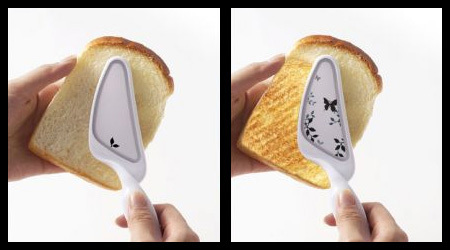 The transparent toaster is SUCH a good idea! I need a new toaster. 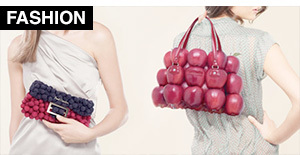 UMMMM…which one will I choose? 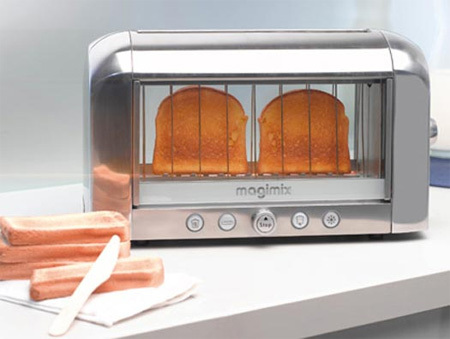 I like the digital image toaster the best. It reminds me of the fax machine in the movie Back to the Future II. Now if it could just burn “You’re Fired” it would be perfect!